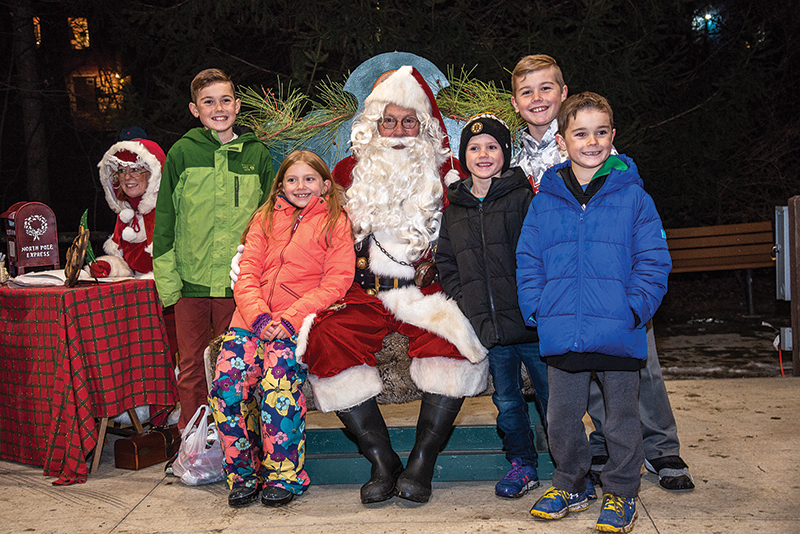 The town of Manchester was abuzz with six weeks of holiday charm to embrace the spirit of the season. 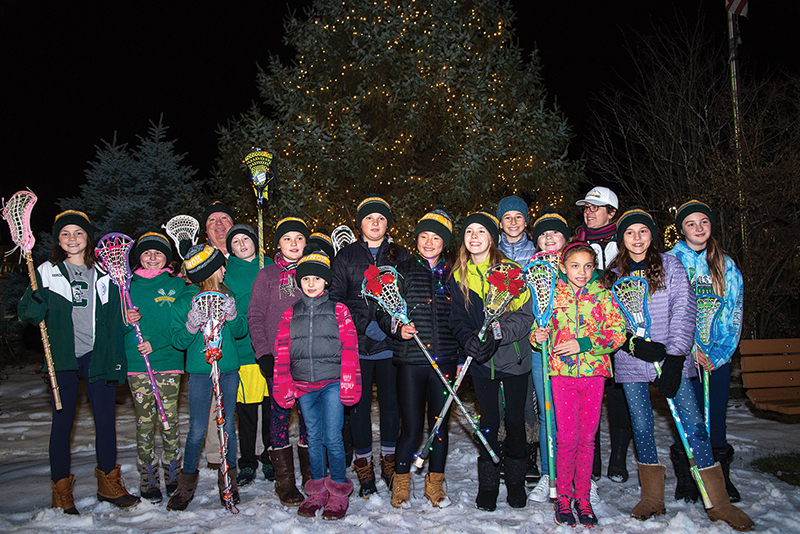 The Community Tree Lighting in Adams Park on November 24 was filled with festive fun, including holiday tunes, an exciting visit from Santa and Mrs. Claus, and of course, flipping the switch on the town tree with the help of children from the Equinox Lacrosse Association. The annual Holiday Inn Tours captured the history of some of Southern Vermont’s most famous inns and included stops in the towns of Manchester, Dorset, Arlington, Sunderland, and Bennington on December 1 and 8. 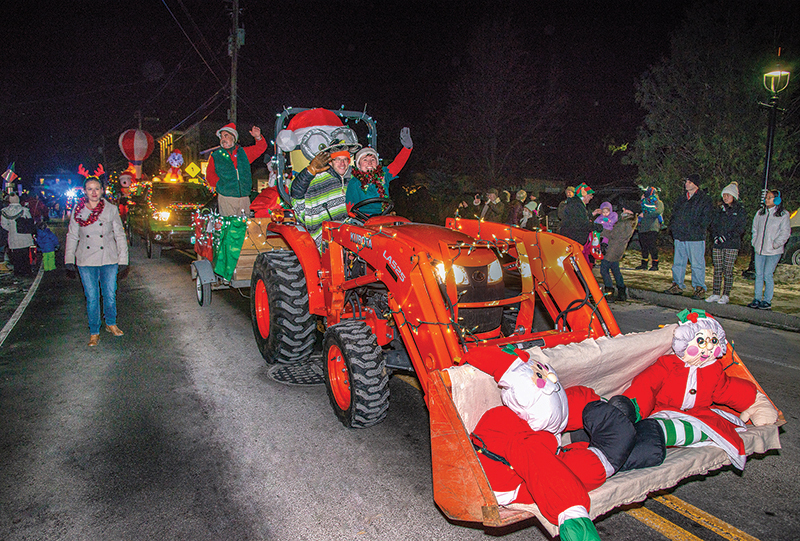 Also taking place on December 8 was the beloved Lighted Tractor Parade, featuring both antique and modern tractors adorned in lights and holiday trimmings making their way through town.